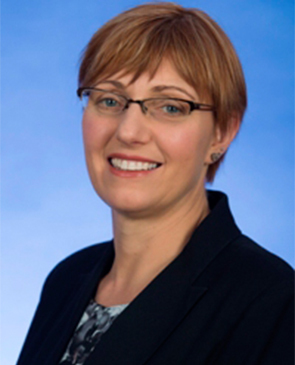 Rachel Stephen-Smith has been a Labor member of the Legislative Assembly since 2016, representing the electorate of Kurrajong. Rachel previously worked as a senior public servant, the Department of Prime Minister and Cabinet and as a Chief of Staff to Senator Kim Carr. She has also worked in Washington DC at the Australian Embassy. Following her election, Rachel was assigned the portfolios of: Community Services and Social Inclusion; Disability, Children and Youth; Aboriginal and Torres Strait Islander Affairs; Multicultural Affairs; and Workplace Safety and Industrial Relations.